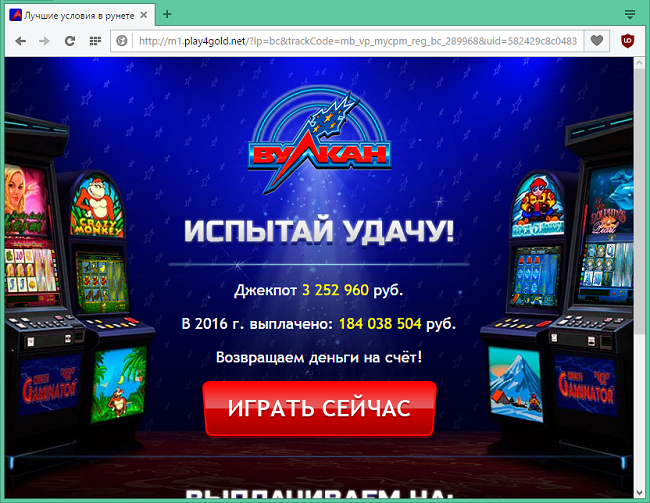 Howtobleases.xyz pop-ups are caused by adware; they might start on your default browser after you download something from a shady site. 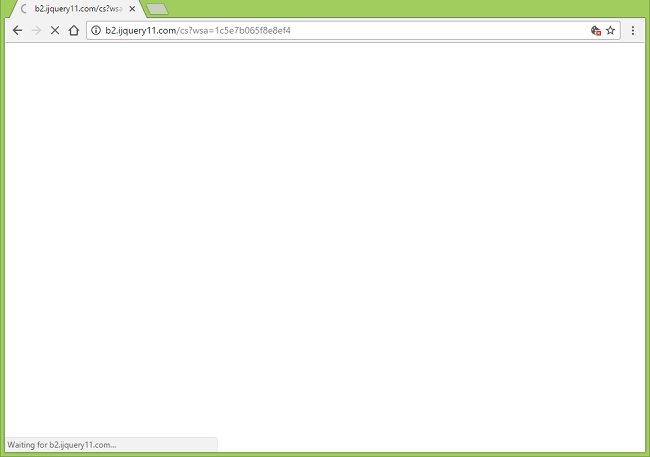 A new tab will open every 20 minutes (or other interval) with http://howtobleases.xyz/krep/, http://howtobleases.xyz/krepsm/ or similar URL, redirect you first to http://b2.ijquery11.com/… and then to a random ad site. 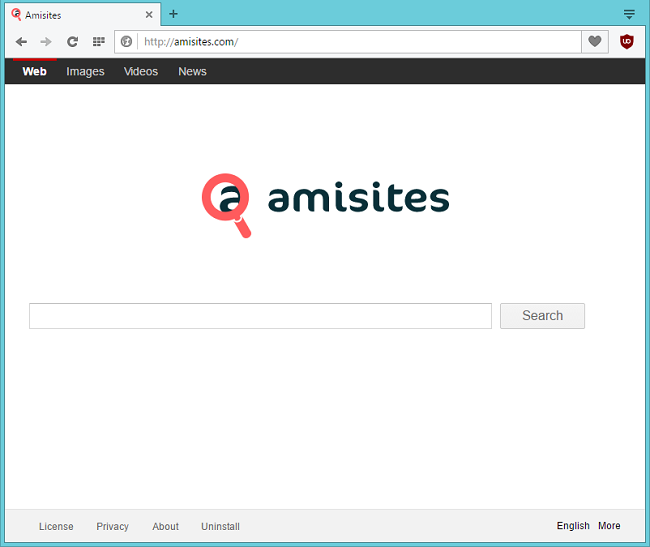 The removal guide below will help you to get rid of the adware and stop http://howtobleases.xyz/ pop-ups. 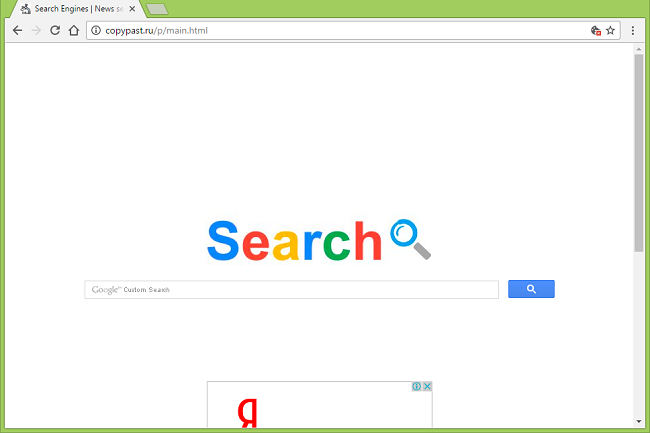 If you search for something on Google and get redirected to https://newtab.club/search.html?q=[your query], a browser hijacker is installed on your computer. 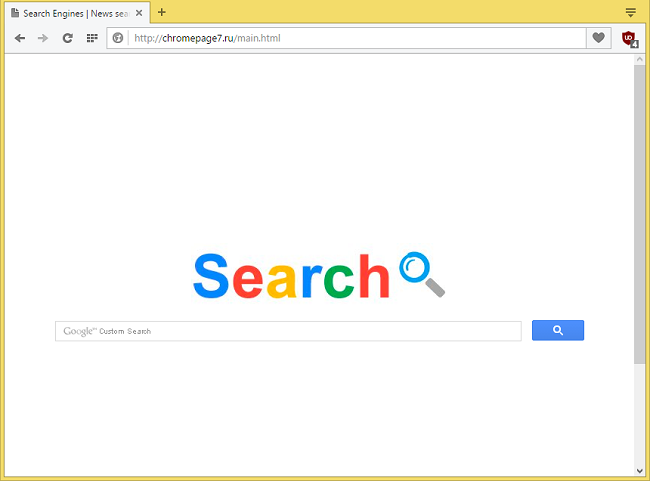 To get rid of the Newtab.club hijacker, please follow the instructions on this page. 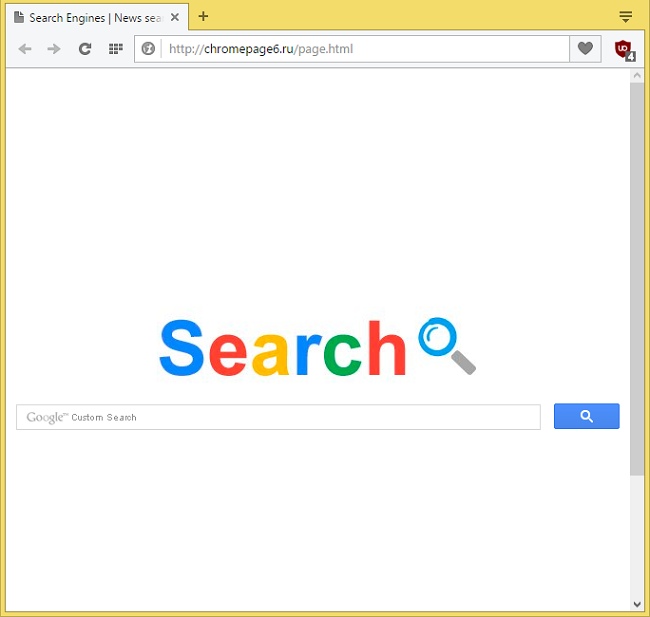 A browser hijacker can set http://gotosearch.ru/ site as your search engine and homepage. 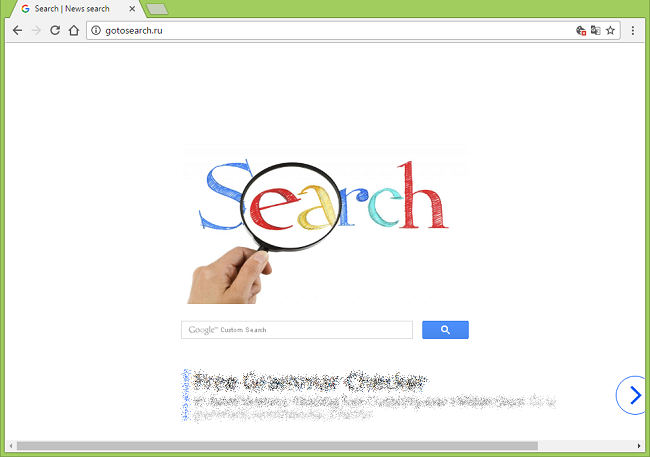 You can follow this removal guide to get rid of the browser hijacker and remove http://gotosearch.ru/ page from browser settings. 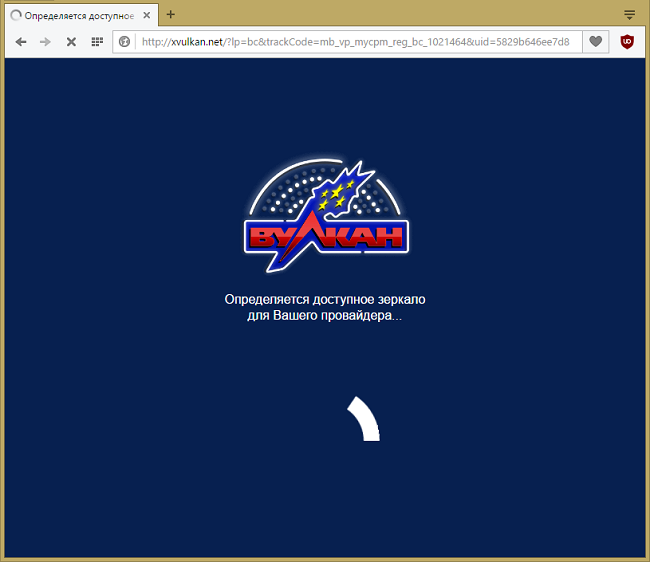 A browser hijacker can make your browsers always open http://copypast.ru/p/main.html web page at start-up or set it as homepage. 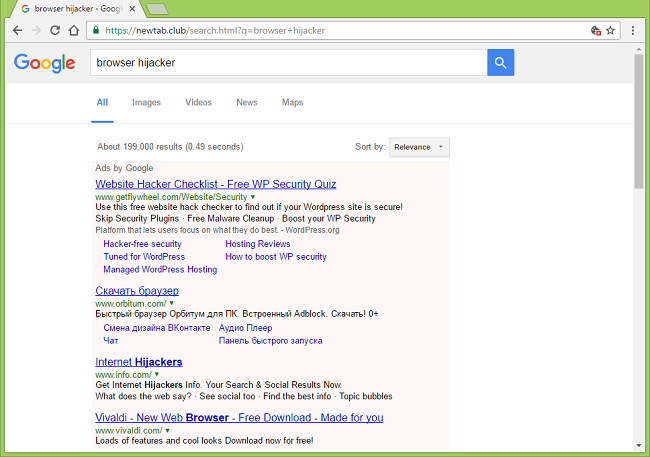 Browser hijackers are usually programs or browser extensions that get installed alongside free apps from download sites, and sometimes by other methods. 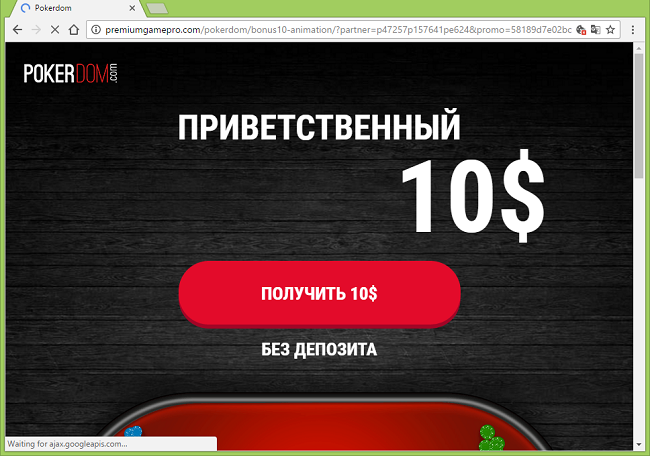 You can follow the instructions below to stop http://copypast.ru/p/main.html page from appearing on your browsers.